This 4.75" combo kit features our Nitrogen charged N3 Shocks offer the best in balanced performance for on and off-road use, featuring a 10-stage velocity sensitive valving custom tuned for this specific application. 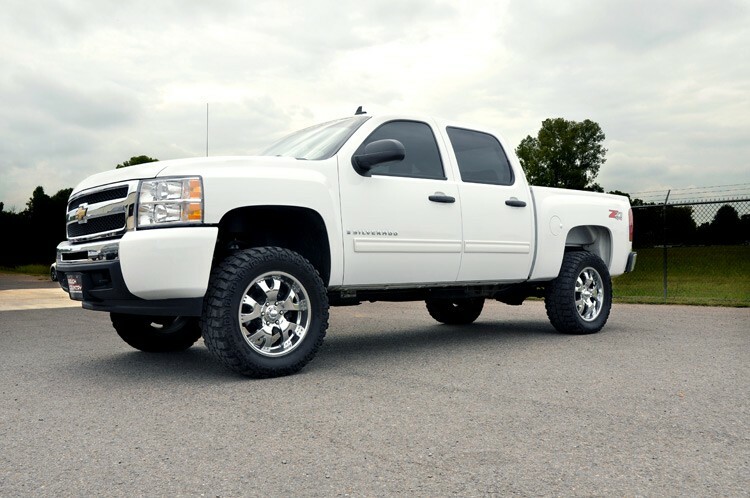 That means these shocks are specifically valved for use with this specific vehicle and lift combo, giving you unparalleled performance for any driving situation. Body lift provides 1.25" of lift as opposed to the standard 1". 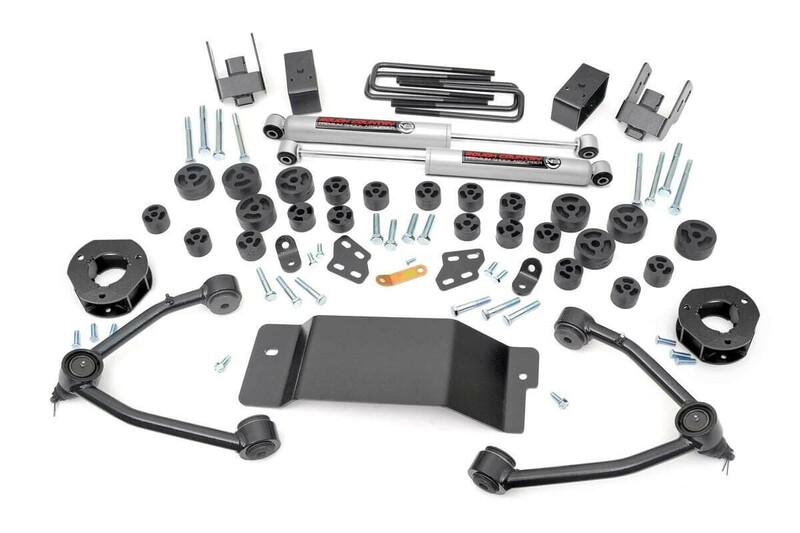 Body lift includes front bumper brackets. New fabricated blocks replace your factory block. Retain your factory wheels with our 0.25" wheel spacers (#1065).